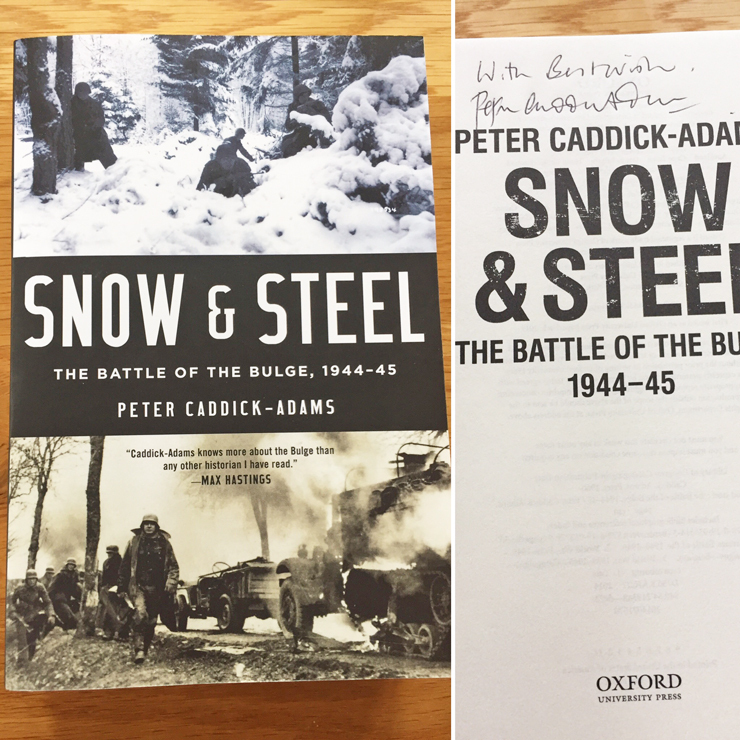 As a little thank you for all your incredible support, Ross and I are giving away a signed copy of British Military Historian, Dr. Peter Caddick-Adams excellent book on the Battle of the Bulge. 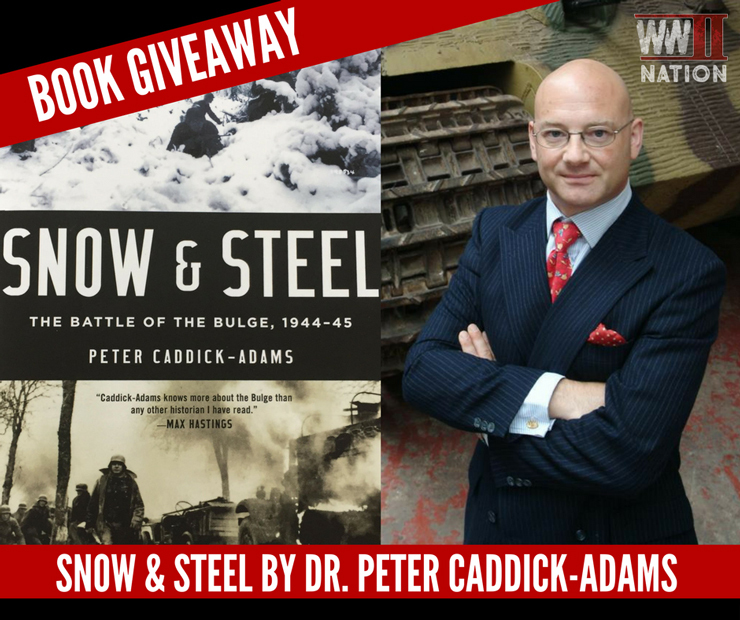 To be in for your chance to win the new American paperback edition of Snow & Steel all you have to do is follow us on Twitter, Instagram and or Facebook, and share the relevant giveaway post on our social media channel before Tuesday 28-02-17. 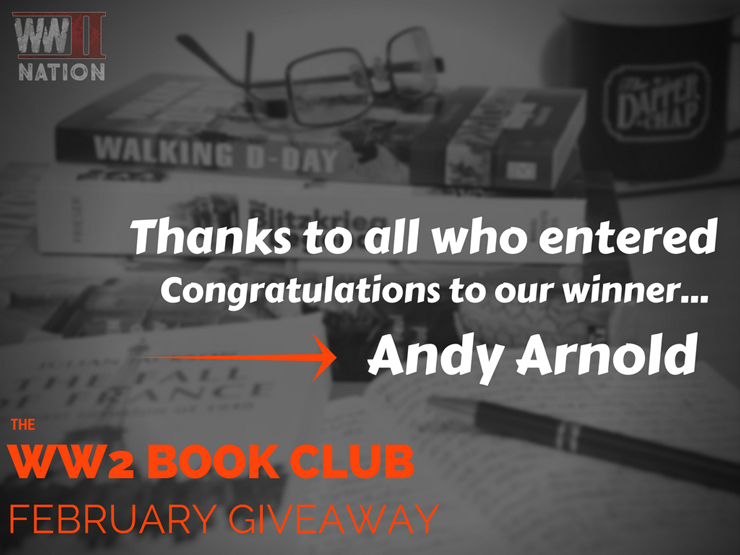 The randomly selected winner will be announced and contacted after this date. 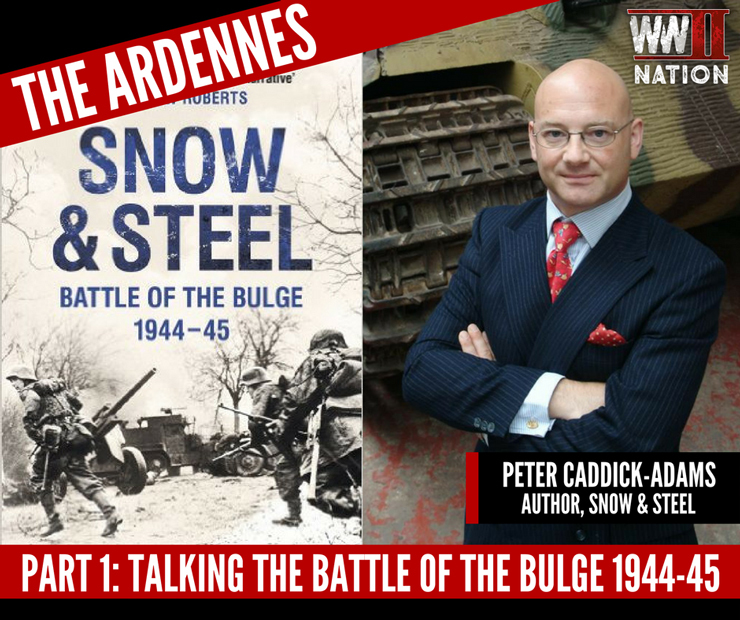 Missed our conversation with Dr Peter Caddick-Adams about the Battle of the Bulge?